In the wild, cats spend their mornings and evenings hunting for small prey to feast on. They then devote their days and nights to avoid becoming some larger animal’s prey themselves. What about the cats who dine on canned food, curl up in comfy cat beds, and snack on an endless supply of treats from their doting humans? Do cats get bored with these fancy lifestyles? Actually, yes! An unstimulating environment paired with a lot of time alone can result in a bored cat. Do cats get bored? Here are four telltale signs your kitty finds life tedious. Picking out hair due to boredom is called psychogenic alopecia. At the best of times, cats are prone to be picky when grooming. They spend 25% of their waking hours tidying up. But when obsessive cleaning creates bald patches or skin sores, it’s time to take action. If sleep were a sport, cats would be Olympic champions. The average house cat sleeps 17-18 hours a day, consistent with cat behavior in the wild. Keep an eye out for oversleep, though. 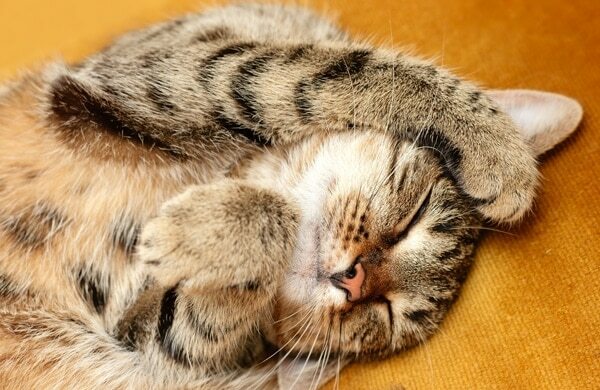 A healthy cat who regularly sleeps longer than 18 hours a day or who appears sluggish when awake could be bored. Like a bored human, an under stimulated cat will turn to food to drive away monotony. Boredom-induced hunger may be part of what’s causing America’s feline obesity epidemic in which more than 50% of cats are now overweight or obese. Some cats just love to chat. Others may be saying they are hungry, sick, or confused. Still, meowing that goes on and on could be a sign your cat is bored. 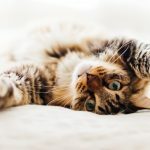 While you don’t want to reward your cat for meowing too often, you do want to make sure she’s properly engaged and stimulated. Licking off hair due to boredom is called psychogenic alopecia. 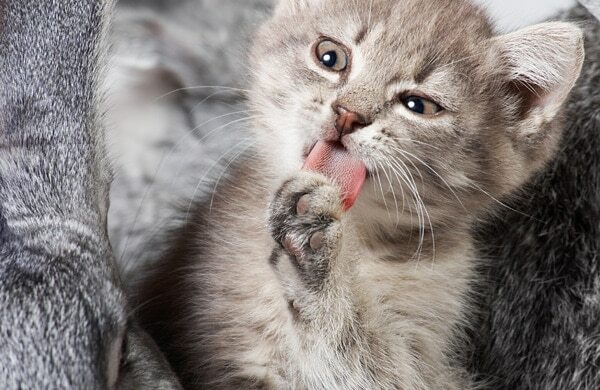 At the best of times, cats are prone to over-lick when grooming. They spend 25% of their waking hours tidying up. But when obsessive cleaning creates bald patches or skin sores, it’s time to take action. Any of the above signs of boredom could also signal a health issue with your cat. If you believe your cat could be ill or in pain, make an appointment with your vet immediately. Cats love to nap. 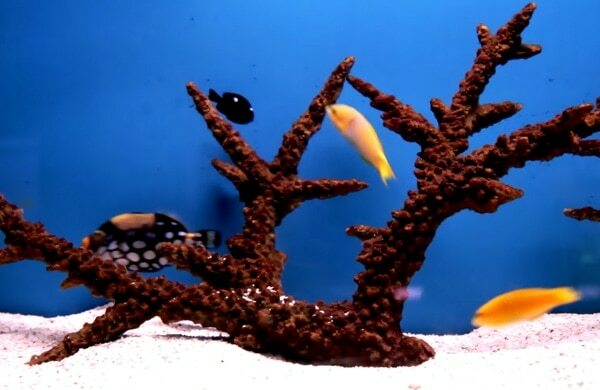 It comes from their genetic makeup, their diet, and their living conditions. Cats’ biology adapted to their role as both predator and prey. Their bodies need a lot of sleep, but when they’re awake, they tend to be fully alert and on the move. Some people see cats as lazy because they often don’t chase and retrieve objects like many dogs do. It’s not a fair comparison, though, since cats and dogs have different domestication histories. A lazy cat could just be an elderly, overweight, or bored cat. Plus, some breeds such as Ragdolls and Persians tend to have less energy than others like the Abyssinian, Bengal, and Siamese. Is domestic life more boring for cats than life in the wild? Sitting inside a locked house all day is certainly safer than dodging predators in the desert, but it’s also much less exciting. The life of an indoor cat could spawn a case of ennui in the most energetic of us. It doesn’t have to be that way, though. 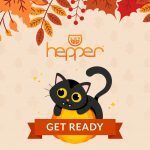 Show your cat some love with toys, gadgets, games, puzzles, and cat-friendly apps on the tablet. Cats get bored when left alone indoors all day with nothing to do. Rest assured, though, there are plenty of solutions for bored cats! 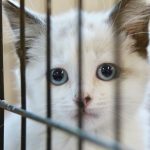 How can I keep my indoor cat happy? Meghan Koley created a YouTube channel that’s just for cats. It features streaming videos of birds, fish, squirrels, and other animals. 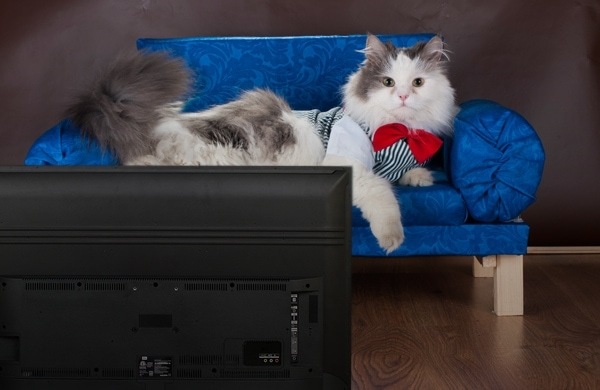 Dial in the channel on your TV, and give your cat a chance to watch an enticing nature video. To protect your furniture, you’ll want one of these. Scratching posts are made from a variety of materials like cardboard or wood and sissal or carpet. Scratching relieves stress, strengthens the back, and keeps claws healthy. 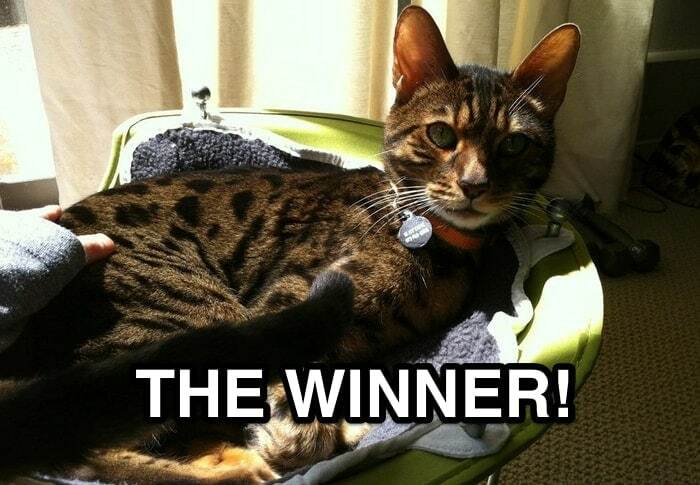 Engage your cat’s mind and body with a strategy game. 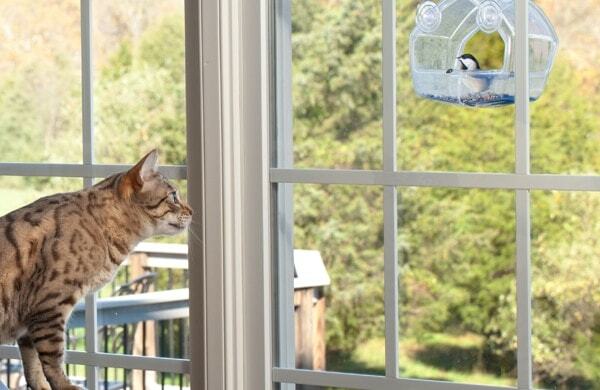 Food puzzle toys mimic some of the challenges a cat faces in the wild – namely, finding food. These gadgets have even proven to be helpful as part of a vet-approved weight loss program for overweight cats. 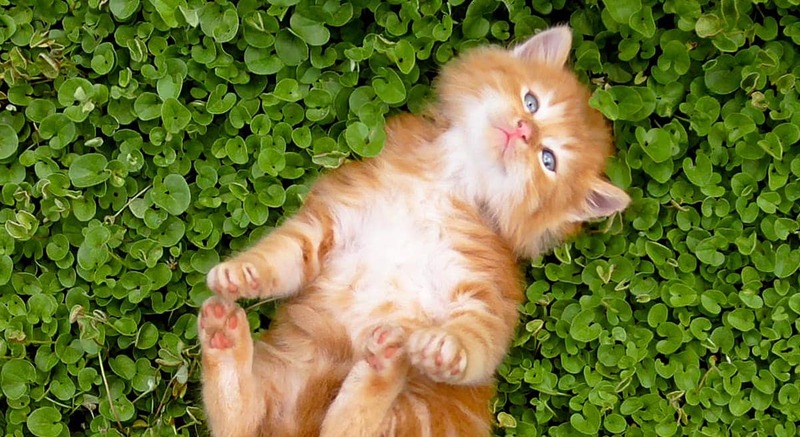 Cats love to sniff and nibble on vegetation. You can plant a low-sided pot with catnip, mint, rosemary, wheatgrass, or another non-toxic plant. Check the ASPCA list to make sure you choose cat-safe plants for your DIY garden. What are some good toys for bored cats? Cats get bored with toys that don’t stimulate their brains, challenge their bodies, or give them a handy place to curl up and hide. Try a toy like the Purrfect Feline Titan’s Tower, which entertains your cat with balls on leveled tracks. 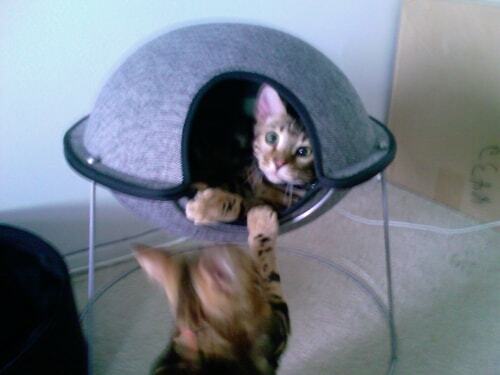 For catnip lovers, you can hand over a Yeowww! Catnip Toy, Yellow Banana or another catnip-laced goodie. 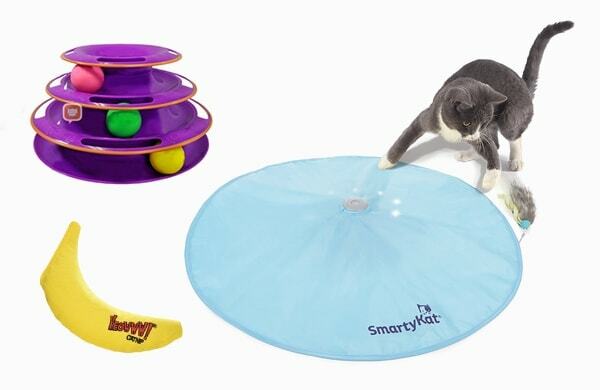 If your kitty is more intrigued with electronics, how about the SmartyKat Hot Pursuit Cat Toy Concealed Motion Toy? Are you a do-it-yourselfer? Consider using simple household items to fashion your own cat toys. Don’t forget that most cats, like most toddlers, prefer the boxes to the toys inside. So you may want to hang on to the boxes. 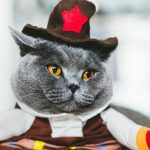 How can I entertain a cat in a small apartment? Do cats get bored more quickly in small spaces than they do in large ones? 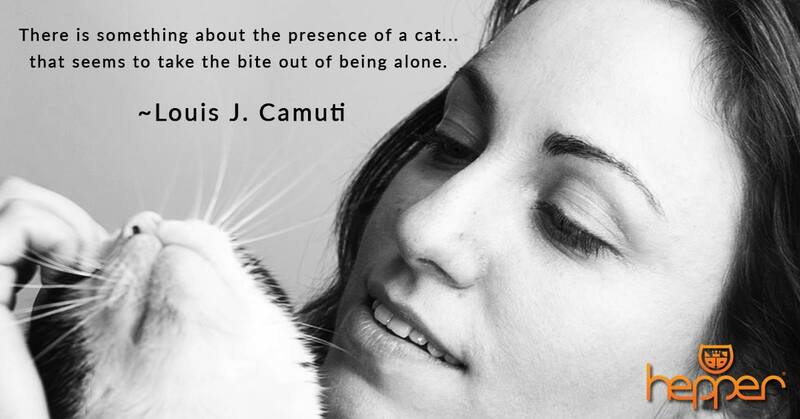 You can enjoy the companionship of a healthy, happy cat in no time! Lately, Hepper (the namesake of this company) likes to jump on top of her toy box and meow until one of us comes to brush her. She then will flop over and fight with the brush! I don’t know what she’s playing at, but as long as it’s fun for her! 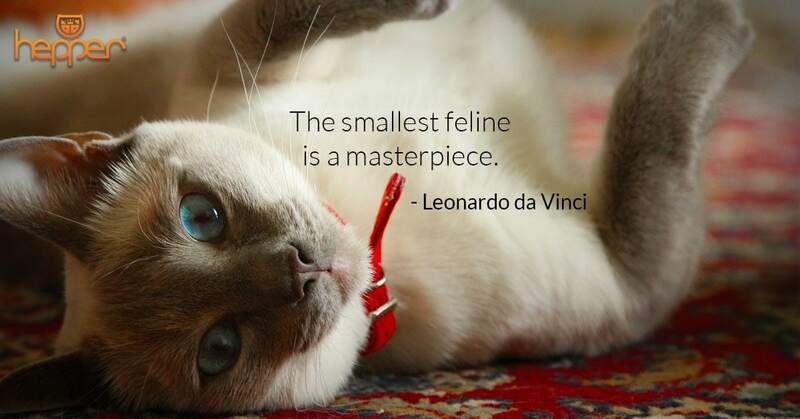 Do you take time in the day to play with your cat? What activities do they like?